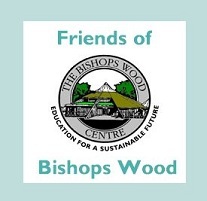 Members of Friends of Bishops Wood can make savings on entrance donations for most events. If you would like to join the Friends of Bishops Wood you can download a copy of the Membership Form below. You can also Gift Aid your membership fee which will enable us to reclaim 25p in the Pound from the taxman. You can also set up a Standing Order to automatically renew your Membership each year – please use our bank details when you contact your own bank.